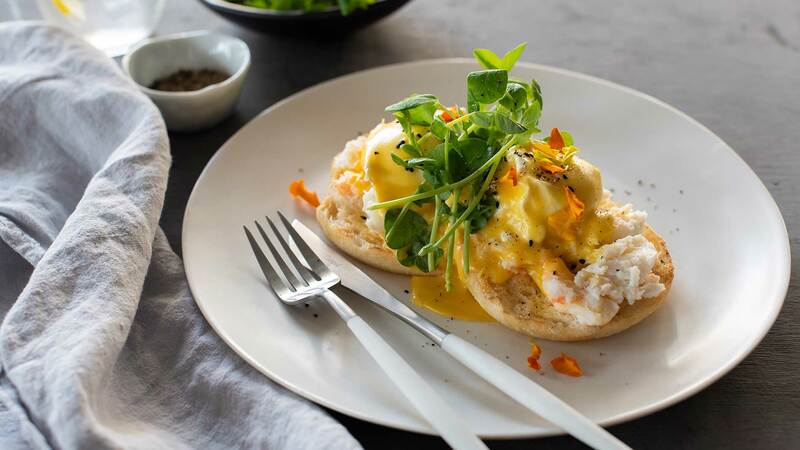 Spruce up your breakfast menu offering with this easy to follow spanner crab and wasabi eggs benedict recipe. 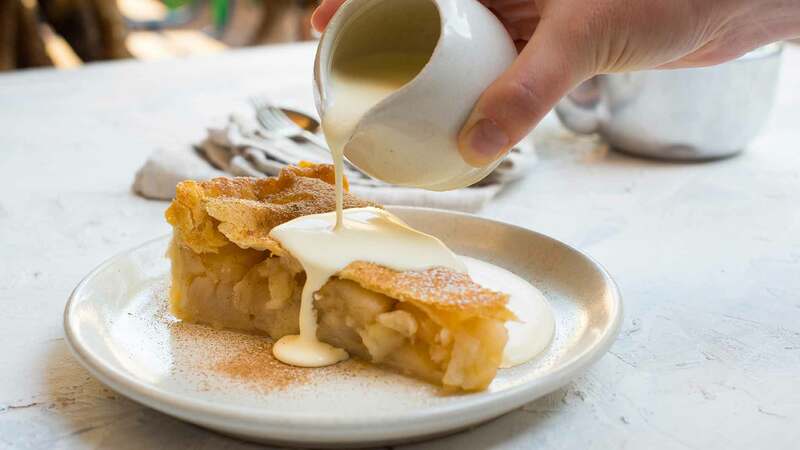 With its rich flavours and thick sauces, it's a dish that will keep your customer's tastebuds bursting. 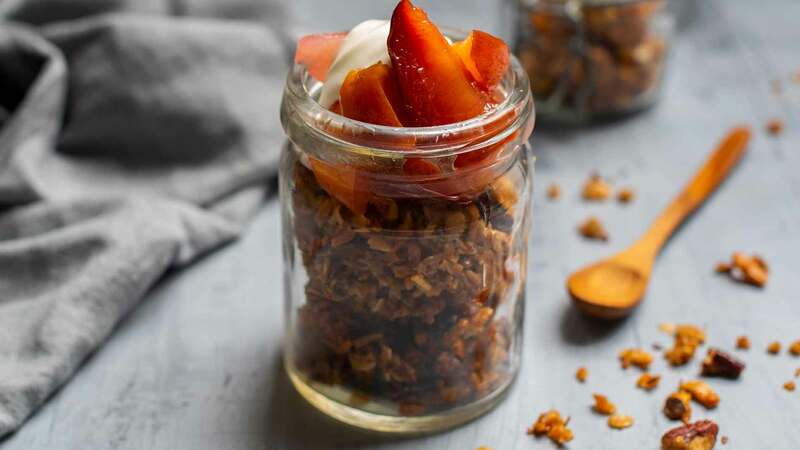 While it's easy to make and store in bulk, this crispy, crunchy dish is full of punchy flavours and makes the perfect breakfast menu addition. 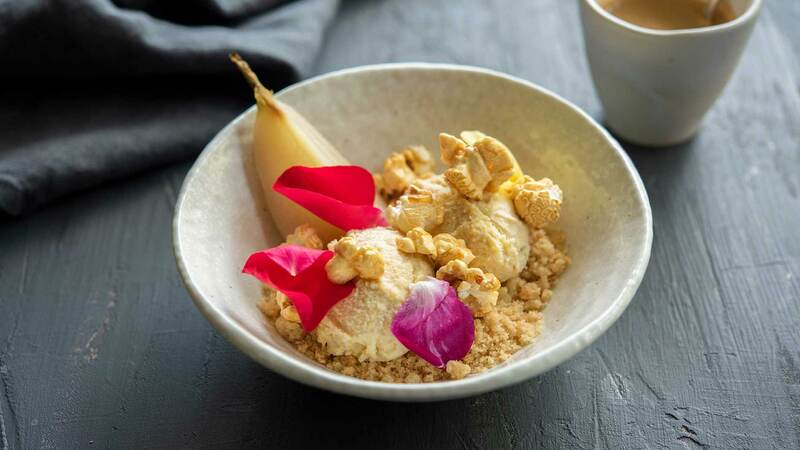 Chef Adam whips up this delicious vegan-inspired dish using our Praise Lite Mayonnaise, which contains no animal or dairy products. Check it out! 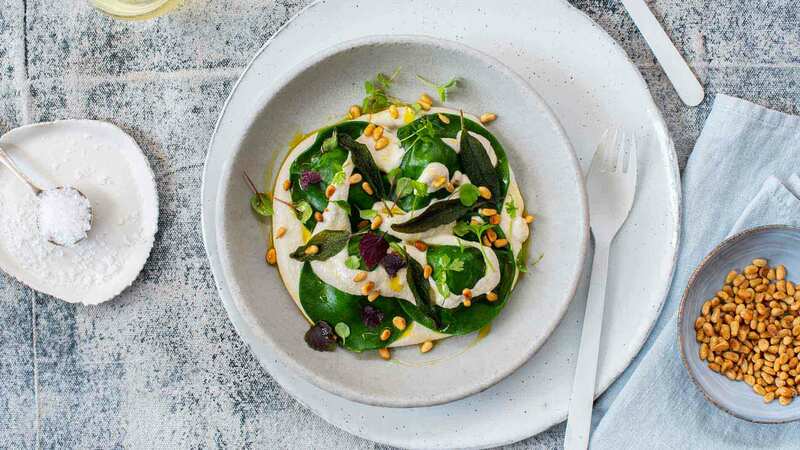 Using our White Wings Plain Flour, Chef Adam creates a delicious spinach ravioli dish with a creamy cashew sauce - making it a perfect vegan menu addition. 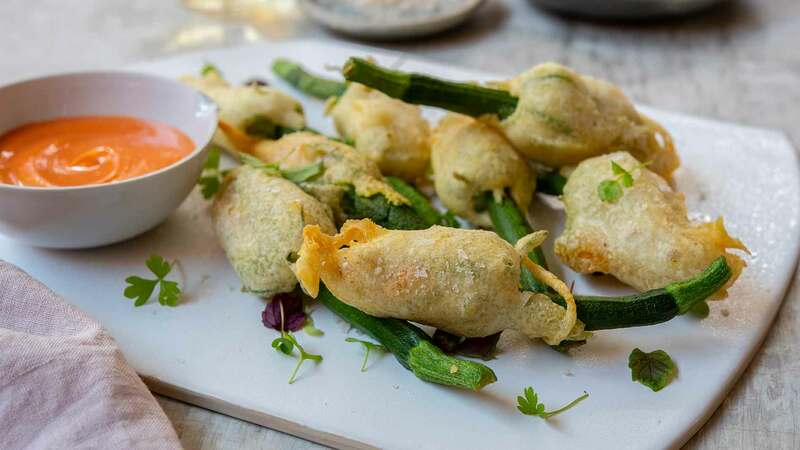 Need a new gluten free option on your menu? 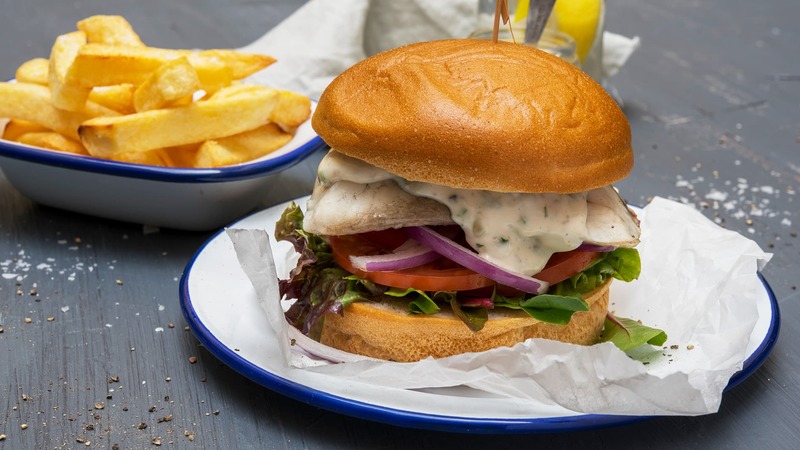 This barramundi burger is so good, your customers won't even know it is gluten free. 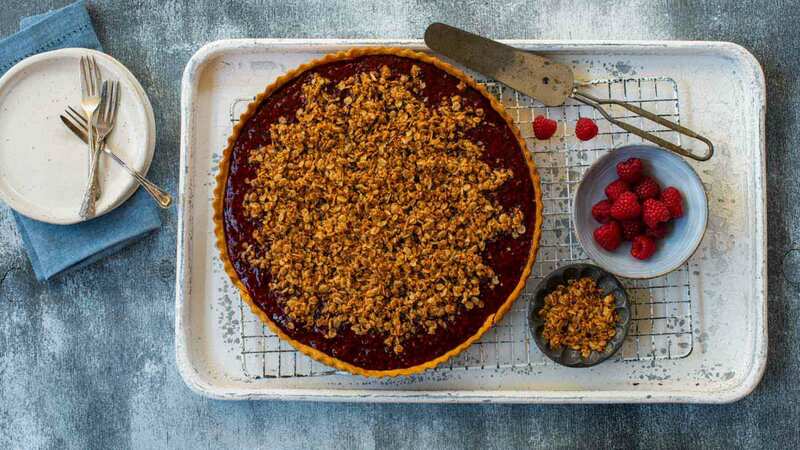 If you are looking for a new dessert dish or a new cafe offering, this delicious rhubarb and raspberry pie offering is for you! Wanting to use a product in more ways than one in the kitchen? 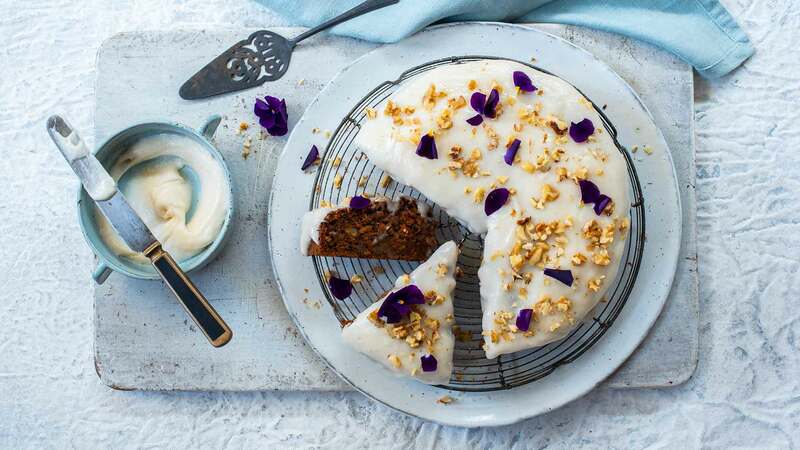 Check out this hack by Chef Adam, using our White Wings Carrot Cake Premix.